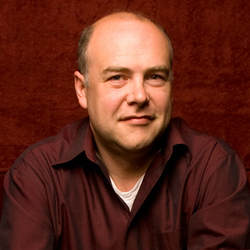 Brian Doerksen is a world renowned songwriter and worship leader. Brian, his wife Joyce and their six children live in Abbotsford, British Columbia, Canada. Worship Walk: Where Worship and Life Intersect is about an inner spiritual reality that empowers and infuses outward expression and life. Goossen refocuses us on the encompassing nature of worship, and corrects modern misconceptions about what worship is: “Music and worship are not synonymous.” He points out that the conflicts around worship aren’t really about style, but about losing our “first love” for God. But this book isn’t a verbal spanking for self-indulgent, misguided worshipers, it is a hope-filled testament of love and a guide to spirit and truth worship. Goossen calls us into and equips us for a life of divine fellowship and fruitful lives deeply connected to God. 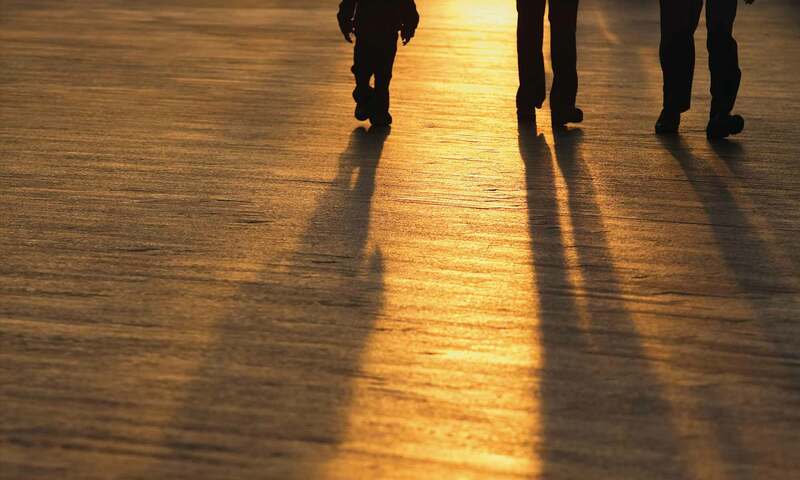 Worship Walk is a journey through prayer, silence, passion, study, stewardship, service, thanksgiving, confession, evangelical, and prophetic worship—a doxological map of discipleship for those who lead or follow Jesus. Highly recommended for your life and library. If you wish to purchase a bulk order of 10 or more books, please contact us for special pricing. For the KINDLE edition please go to AMAZON. Gareth J Goossen grew up in the farming community of Manitou, MB. Later, together with his wife Gayle and family, he followed God’s call from their farm in Starbuck, Manitoba, Canada, to Fresno, CA, USA, where he attended the Mennonite Brethren Biblical Seminary, 1984–1986. 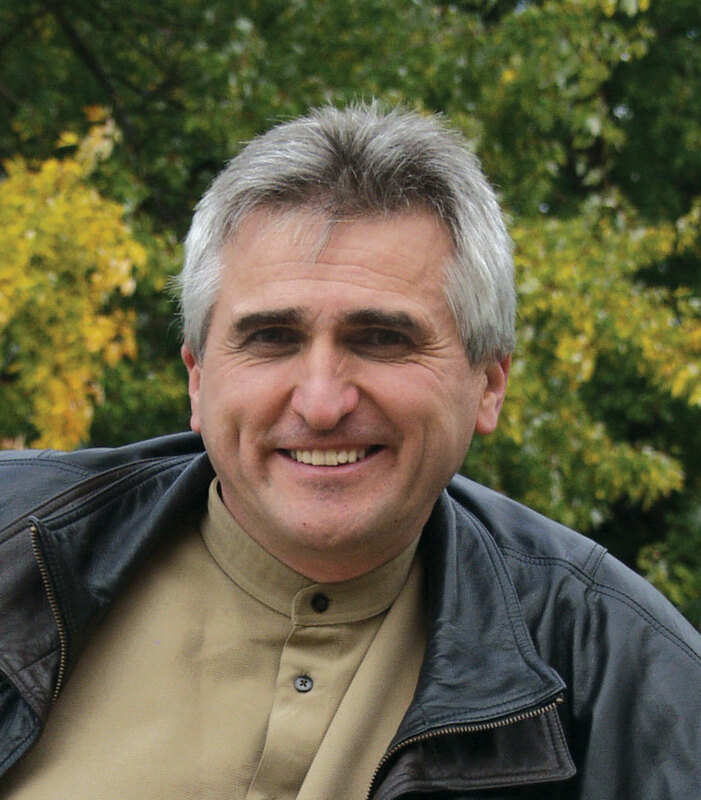 Following graduation with a Masters of Arts in New Testament Theology he was associate pastor to youth, young adults and worship ministries in two Canadian Mennonite Brethren Churches—Cariboo Bethel Church in Williams Lake, BC (1986–1989) and Kitchener Mennonite Brethren Church in Kitchener, ON (1989–1994). During this time God stirred Gareth’s heart in worship and renewal. In 1993 Gareth organized the makeusholy: Worship and Renewal Conference, held at the Waterloo Mennonite Brethren Church in Waterloo, ON, Canada. It was here that he first met Dr. Peter H. Davids and Brian Doerksen. The conference was a watershed moment for the direction God was leading him. As a result, in 1994 Gareth resigned as youth and worship pastor of Kitchener Mennonite Brethren Church and began makeusholy ministries in response to the need for foundational teaching that invites renewal through worship, prayer and discipleship. Gareth travels across North America and Latin America encouraging churches in their worship—many of who are going through transitions in their musical expression of worship. Gareth seeks to bring foundational teaching on worship to the church; create a middle ground of blessing between the generations; work with worship teams to elevate expectation and excellence. 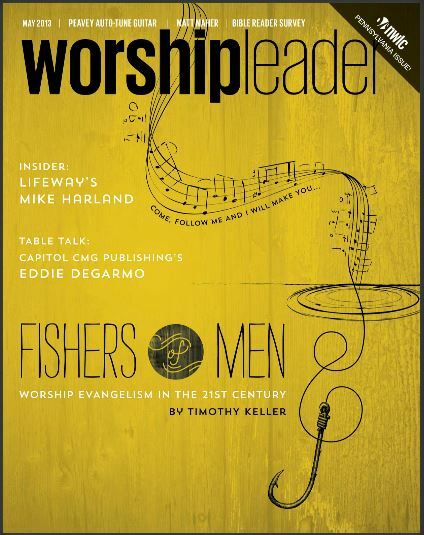 Later on much of his focus was in teaching the broader church—beyond the musicians and singers—a passionate pursuit of Jesus in a daily walk of worship. Broadening the understanding of worship beyond the walls of the church and into the nitty-gritty of everyday existence is where the revolution begins. In 2001 Gareth met Danilo Montero at a CoiCom conference in Santa Cruz, Bolivia. As a result of this meeting God began to open many more doors into the Latin American church, starting with a speaking engagement at Danilo Montero’s Worship Retreat in San José, Costa Rica the following year. 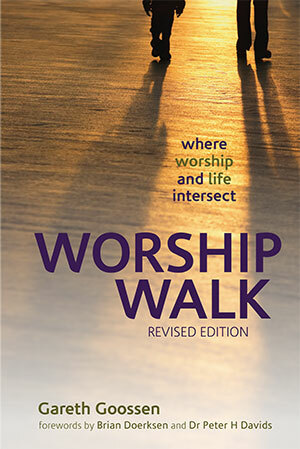 The love for the Latino people and the church there led to the translation and publication of Worship Walk into Spanish. In August of 2012 “Caminar en Adoración: donde la adoración intercepta con la vida” was released on WestBow Press. In 2015 the book was re-released under Editorial Patmos. In 2013, Gareth was invited to join the staff at WMB Church (Waterloo Mennonite Brethren Church) in Waterloo, ON as an Interim Worship Pastor. Over the next two years he slowly worked towards closing down makeusholy ministries in preparation for entering back into pastoral ministry full time. Gareth J Goossen is presently pastor for Seniors Ministry and Pastoral Care at WMB Church in Waterloo, ON, Canada (www.WMBchurch.ca). The focus of the church is making more and better disciples of Jesus bringing his presence to the people in the community by actively engaging with them in acts of compassion. A church that is attempting to worship walk—intersecting the worship of the church with the life of the community! Gareth, with his wife Gayle, live in Breslau, Ontario, Canada. They have their three adult children—Chris, Dan (& Lisa), Carine (& Mike)—and three grandchildren—Ashton, Ava, Gabriel – and expecting a fourth in September. Gareth J Goossen, author and pastor, is available for conferences, churches and teaching.